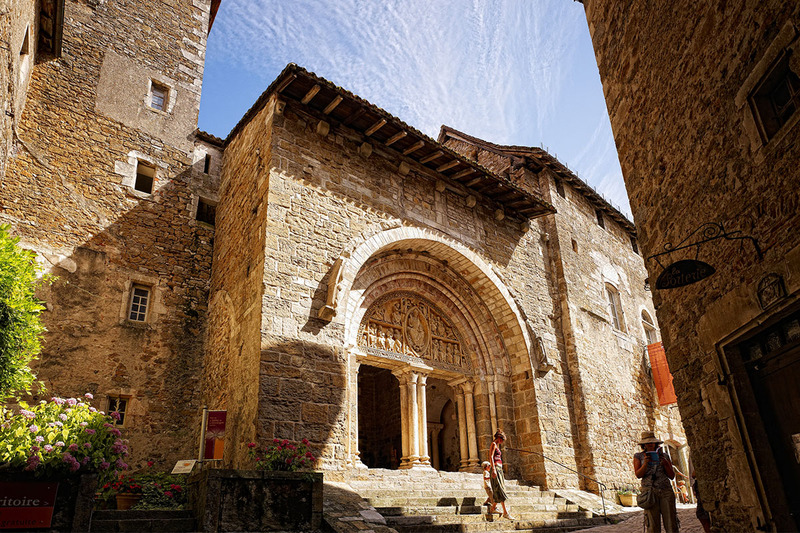 In Carennac, the Saint-Pierre Church is a beautiful example of Roman art and its cloister is worth the visit. 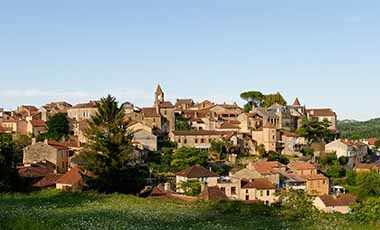 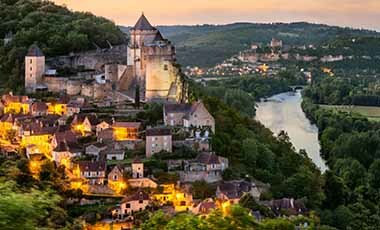 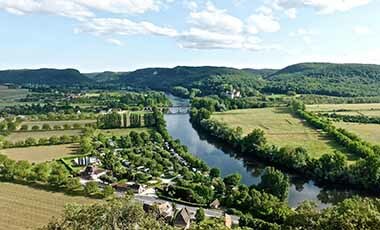 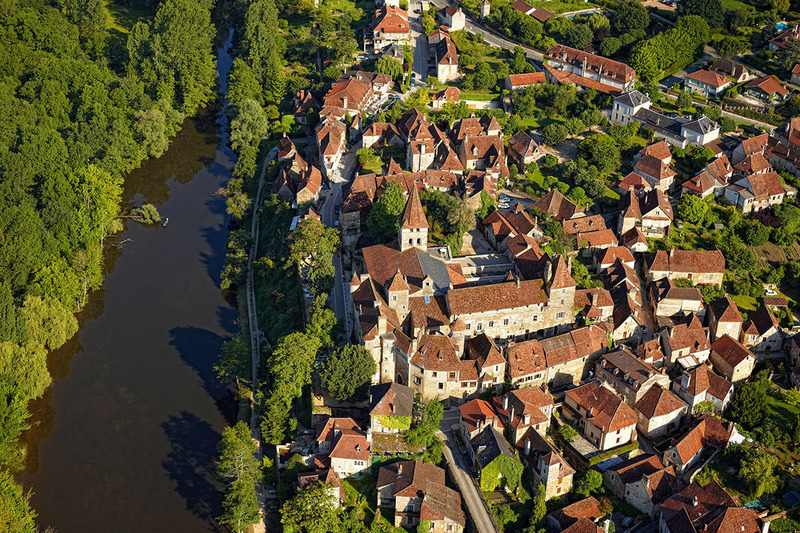 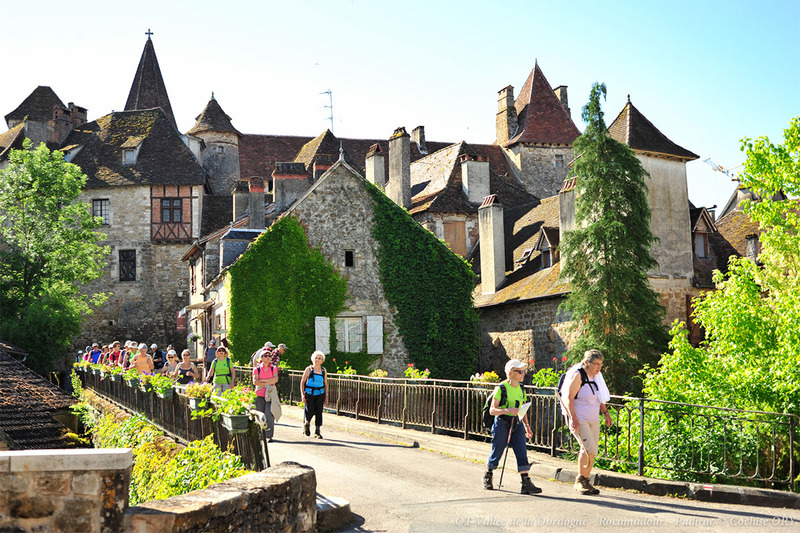 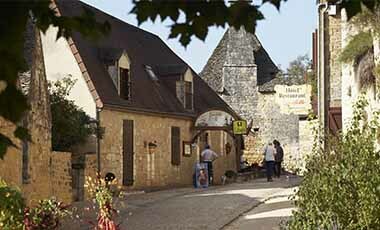 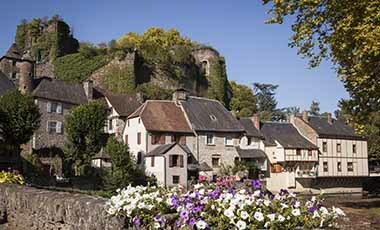 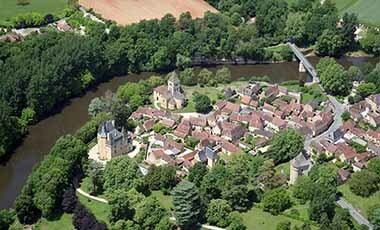 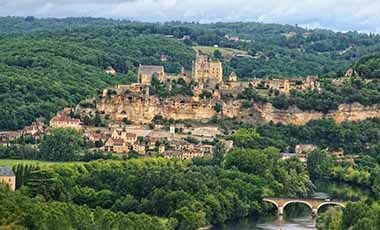 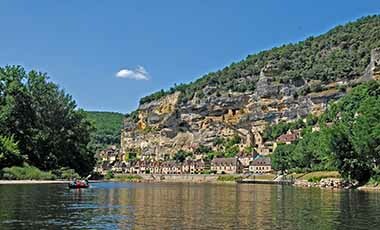 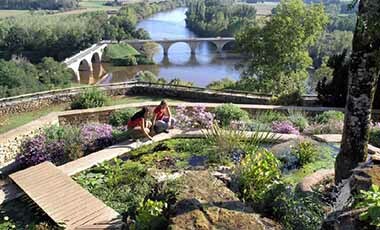 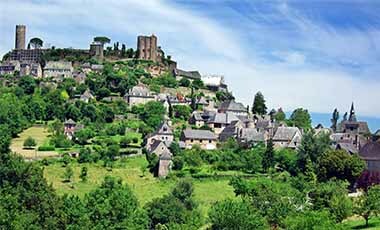 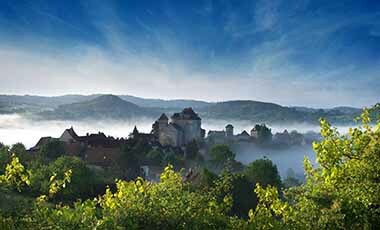 The village of Carennac lies on the bank of the Dordogne River. 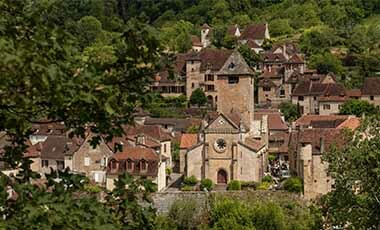 The Saint-Pierre Church is emblematic of the heritage of the village. 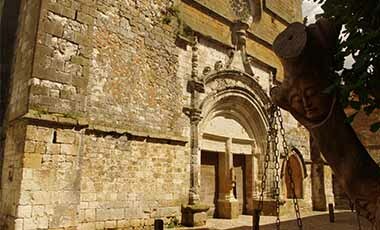 It has a beautifully carved doorway and a cloister which contains a fine 15th C sculpture of Christ’s entombment. 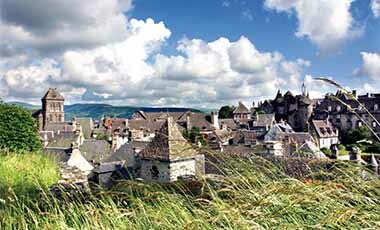 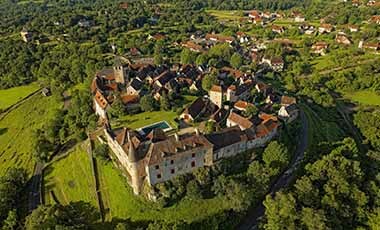 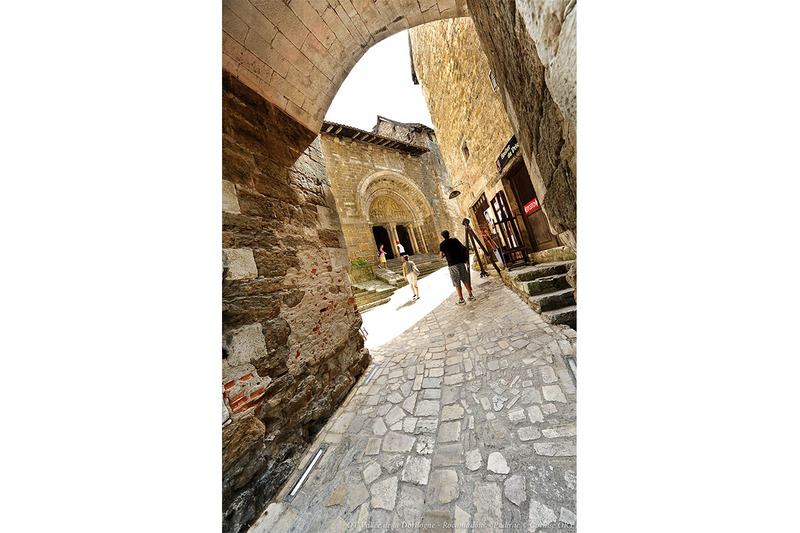 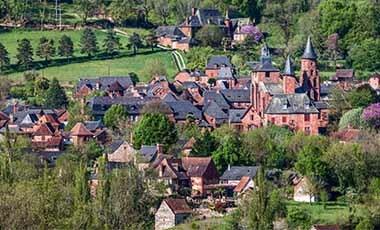 The village has elegant Renaissance houses with sculpted windows and there is an exhibition centre in the Château des Doyens, which invites you to discover the historical treasures of the local region.